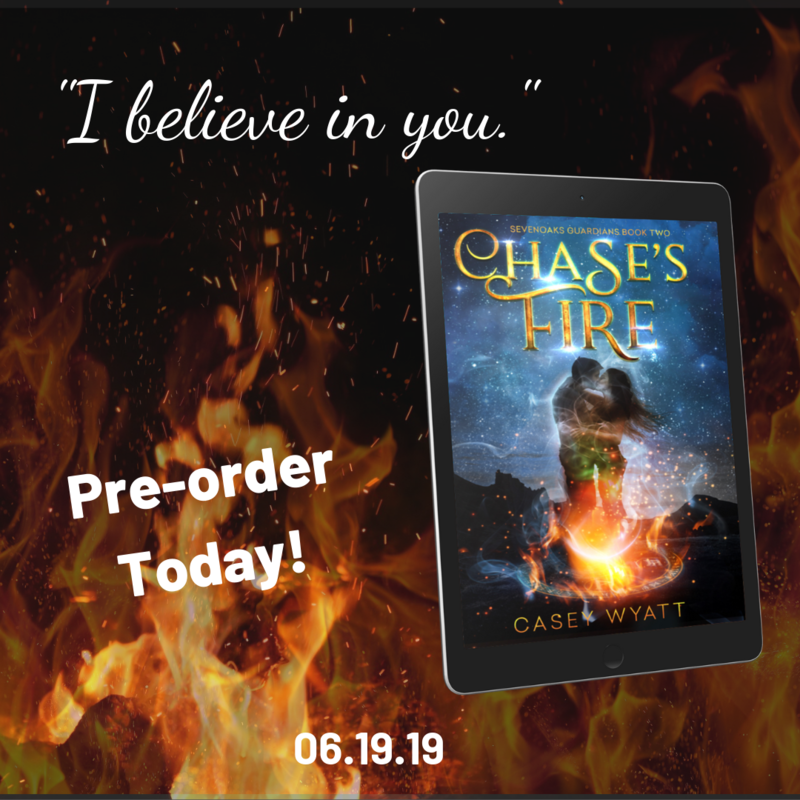 Good news – Chase’s Fire is available now for pre-order. If you’re a BookBub member, do me a solid – follow my page here! I’m super excited to share this story. For readers of Lachlan’s Curse, this is Chase’s chance to shine and to meet Alice Carver. The big question for Alice: When is the truth more than the truth? She’s is a librarian with a scary gift. She can “see” the truth about the people around her. Can you imagine if you knew your co-worker’s dark secret? Or your neighbor’s deepest shame? It makes keeping and maintaining relationships pretty hard. But despite the knowledge, Alice is a brave and courageous woman. She’s not afraid to dive into danger or right a wrong or two. Writing Alice and Chase’s story was a fun ride. She kept me on my toes, demanding a seat at the druid’s table. I think you’ll discover that she is more than a match for Chase Rockwell and the twisted demons that have shaped his past. I know it’s been ages since I’ve posted anything. I’ve been deep in the recesses of the writer cave. Back in 2018, I completed two novels. Both sequels and both are coming in 2019. I’m revealing only one of them today. If you want early access to my latest news, then please join my mailing list. Membership has its privileges! Anyhoo, coming Summer 2019: Book 2 of the SevenOaks Guardian’s series! Book One: Lachlan’s Curse introduced Chase Rockwell. Let’s just say, he didn’t have a good time in that book. Well, he’s back along with his story in Chase’s Fire. Here’s a look at the cover. Enjoy! As stated earlier, this isn’t the only cover I’ll be revealing in 2019. I have a big year planned. More to come! The Last Leg of The Dead Girls Don’t Sing Tour! Last week (and 1 day) to join me on my tour for Dead Girls Don’t Sing. I will update the links throughout the week with the exact link as I receive them. 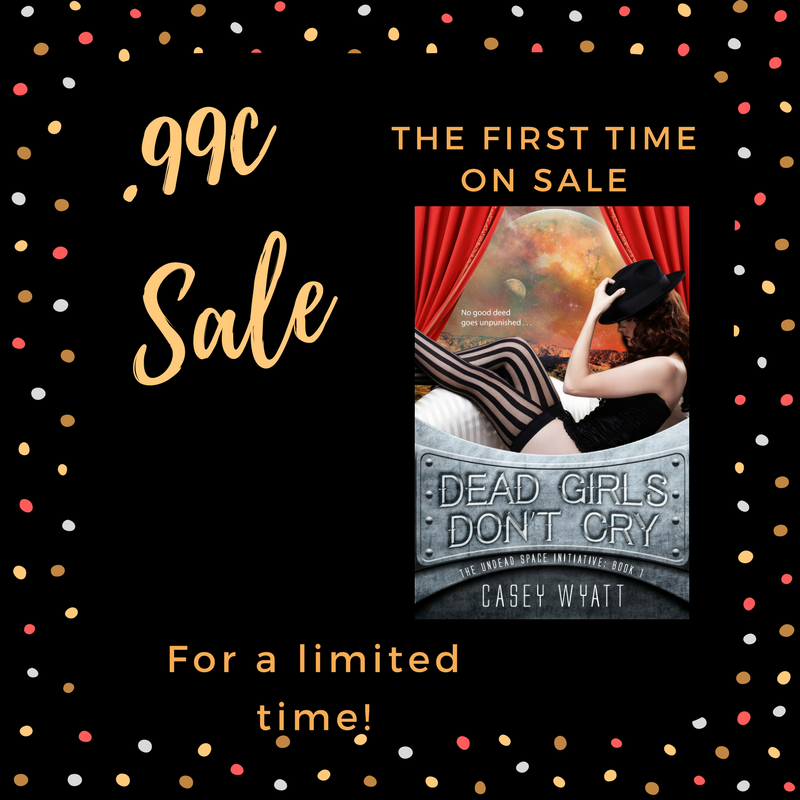 This is also the last chance to get Dead Girls Don’t Cry for only .99 cents. After the tour is over, the price returns to $4.99. It’s hard to believe it’s week three of the tour already. Thank you to those that have stopped by. I appreciate the comments and the questions. Keep’em coming! During the tour, Dead Girls Don’t Cry is only .99 cents. Once the tour is over, it returns to its regular price of $4.99. Don’t miss out! Here’s where I’ll be this week. I’ll update the exact link as they are posted by the tour hosts. Today, I’m a guest over at Midweek Escapes with Kay Phoenix discussing my crazy love of museums. 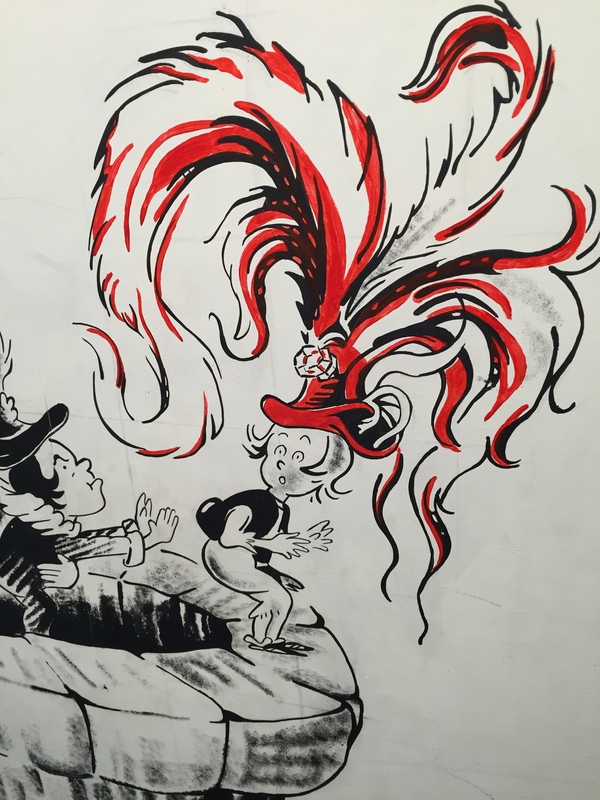 I recently visited the brand new Dr. Seuss Museum in Springfield, MA. Stop by and check out the photos. And don’t forget to enter for a chance to win an Amazon gift card. For those who’d like to follow the tour, here’s the spotlight schedule. I’ll post later with the rest of my stops as the tour progresses. February 6 Partners in Shopping, Nana, Mommy, and Sissy, Too! 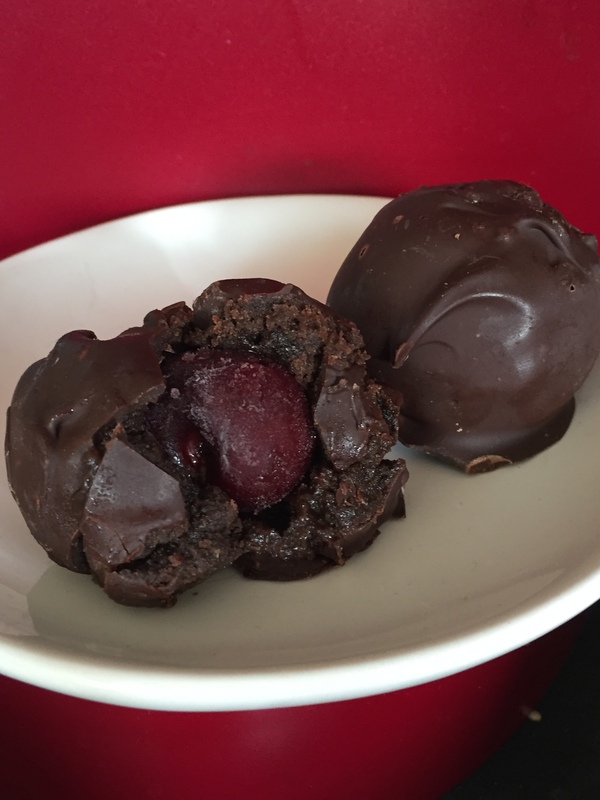 And So it Begins – A Blog Tour and Cherry’s Bombs! 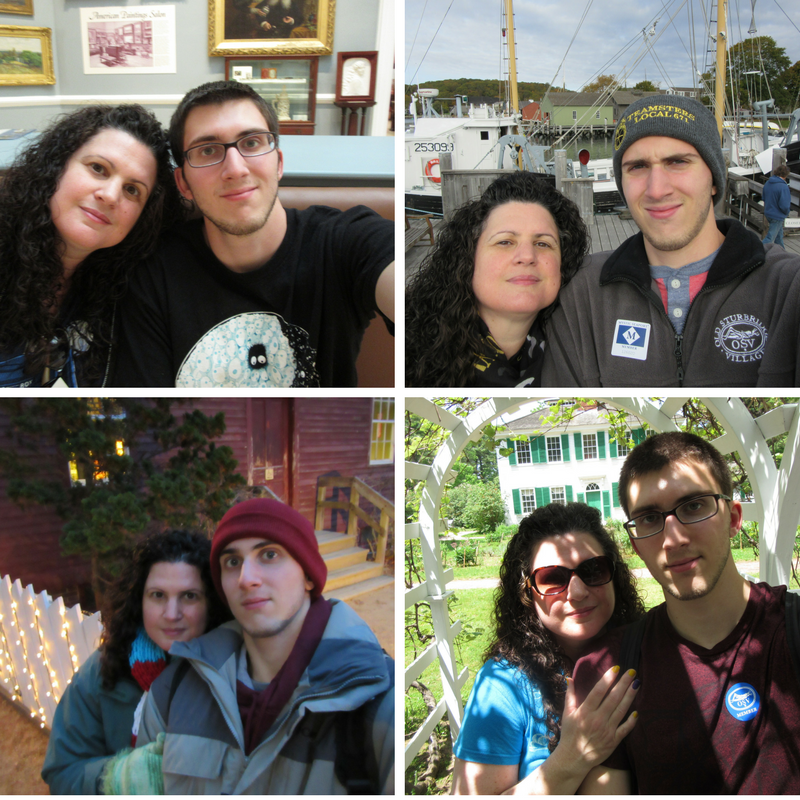 Today is day one of my month long blog tour. I’m over at Fang-tastic Books. Actually, Cherry is the guest and she’s got a recipe to share. 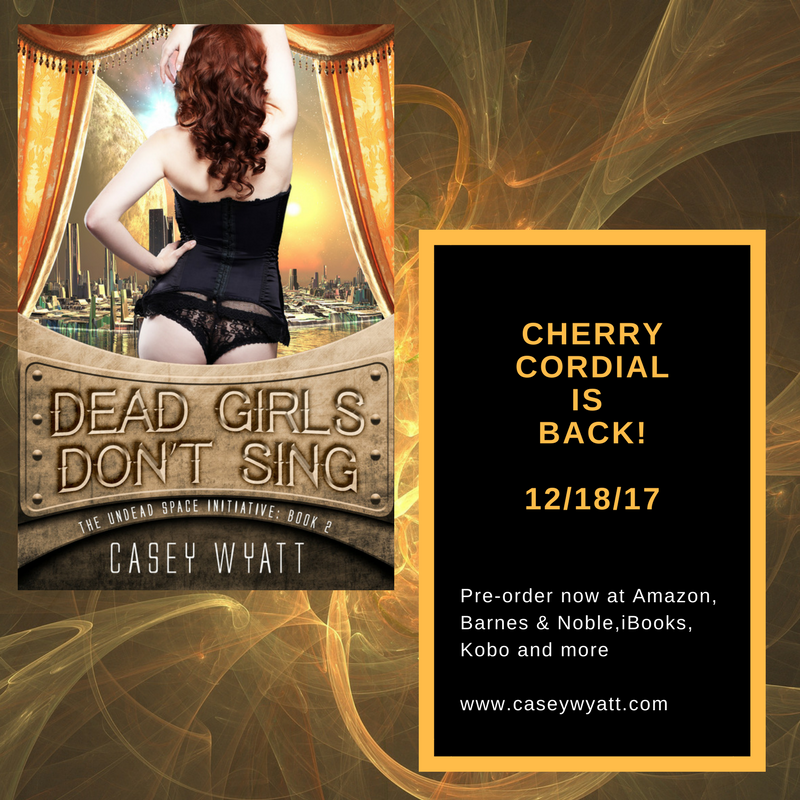 There’s also an excerpt from Dead Girl’s Don’t Sing. Don’t these look delicious? Check them out at Fangtastic Books. And do remember to enter for a chance to win a cool prize! Good luck! I hope to see you there. Happy New Year and a Treasure Chest! I’m participating in a treasure chest event at The Romance Review. To celebrate – Dead Girls Don’t Cry is available at a special price. This book has never been on sale. Guess Who’s Back? This Girl! I know it’s been awhile, but I’ve been hard at work on Dead Girl’s Don’t Sing (Book 2: The Undead Space Initiative) which is finally ready for prime time. Dead Girl’s Don’t Sing is up for preorder at the following retailers. 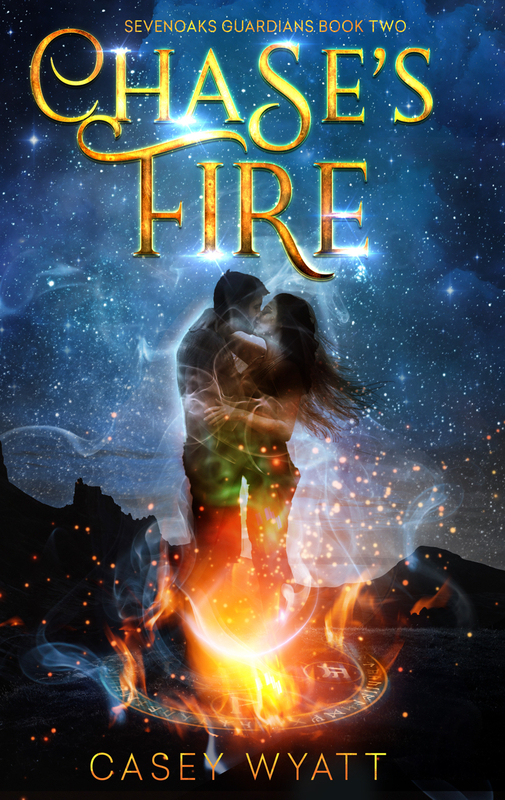 My goal for 2018 is to write Chase’s Fire, the next book after Lachlan’s Curse. A question I often get asked (including by my editor!) is – When’s the next Misfortune Cookie book coming out? Well, if all goes well with Chase’s Fire, the sequel, tentatively titled, Misfortunate Soul, is next. There is one more book in the Undead Space Initiative series, Dead Girls Don’t Lose, but that won’t be until 2019. Cherry and I need a break from each other. I hope everyone has a safe and wonderful holiday season.